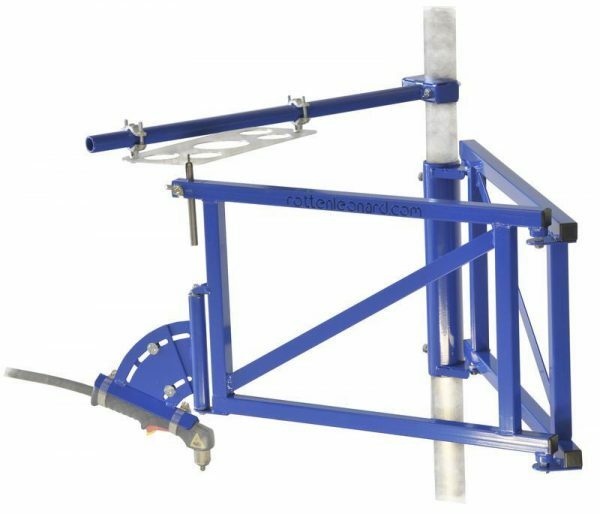 Includes all cnc brackets, machined bearing cups, bearings, torch pivot tube, pattern holder brackets, and detailed blueprints with instructions. All steel tubing and framework will need to be purchased locally to complete the fabrication of the complete tracer. Save money and build your own plasma tracing machine! Kit was complete and had great instructions. I enjoyed welding it together. It’s well worth the price.